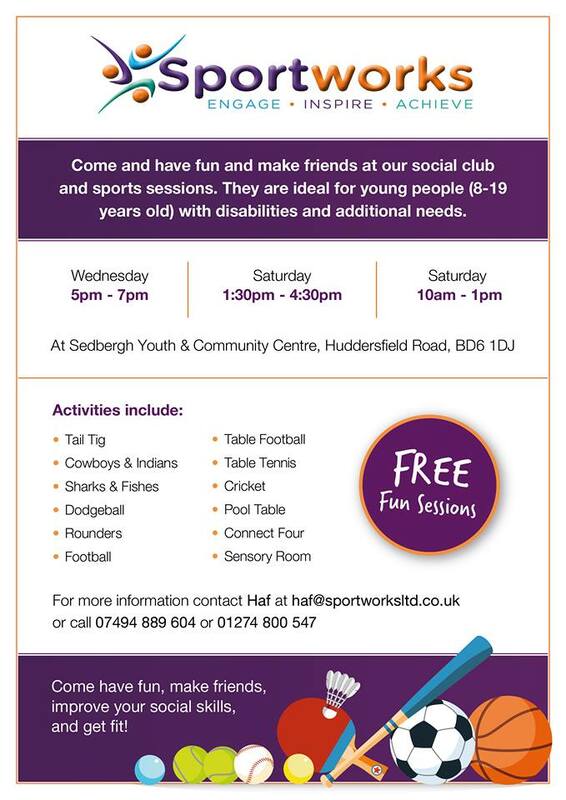 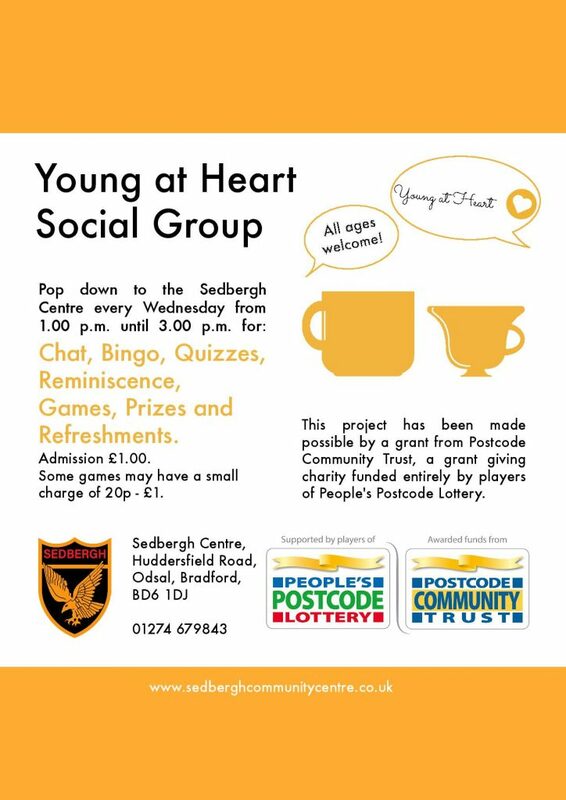 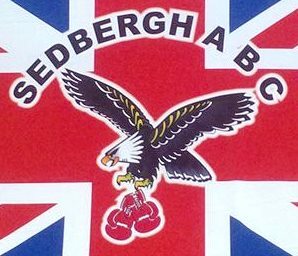 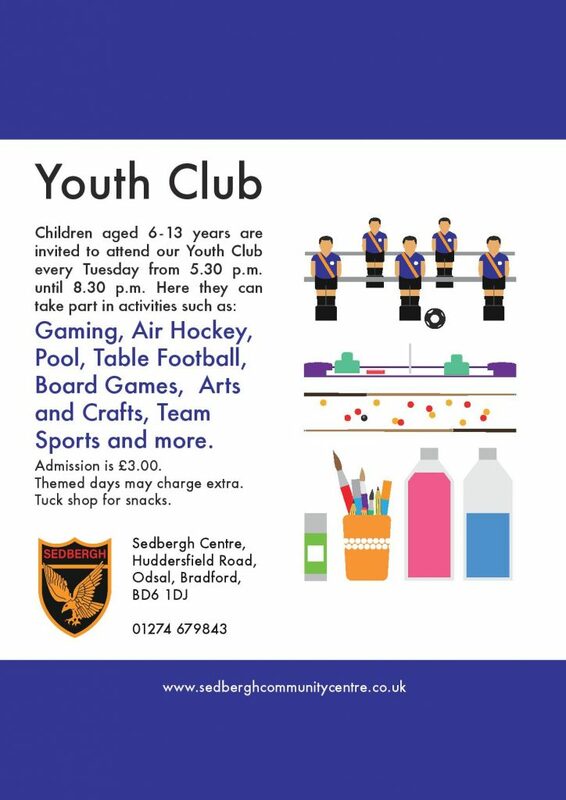 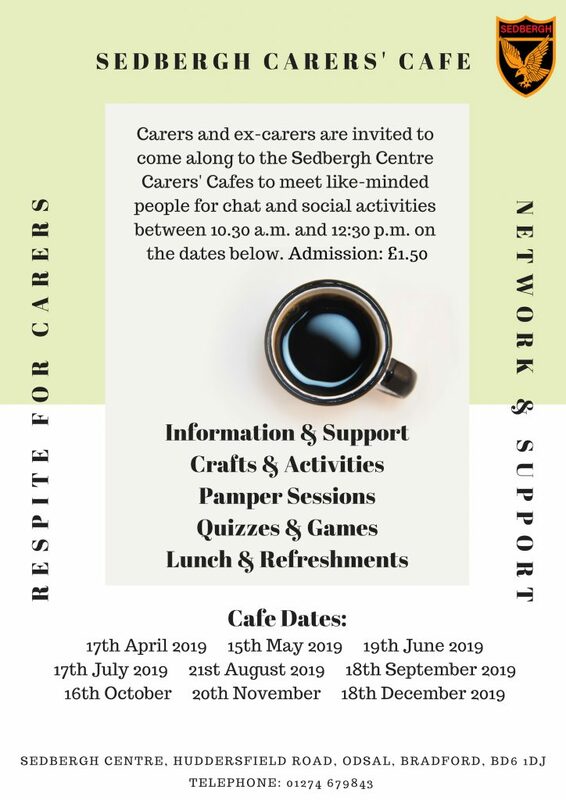 The Sedbergh Youth & Community Centre is a vibrant hub serving the local community with activities, resources and support suitable for all ages and backgrounds at low cost admissions. 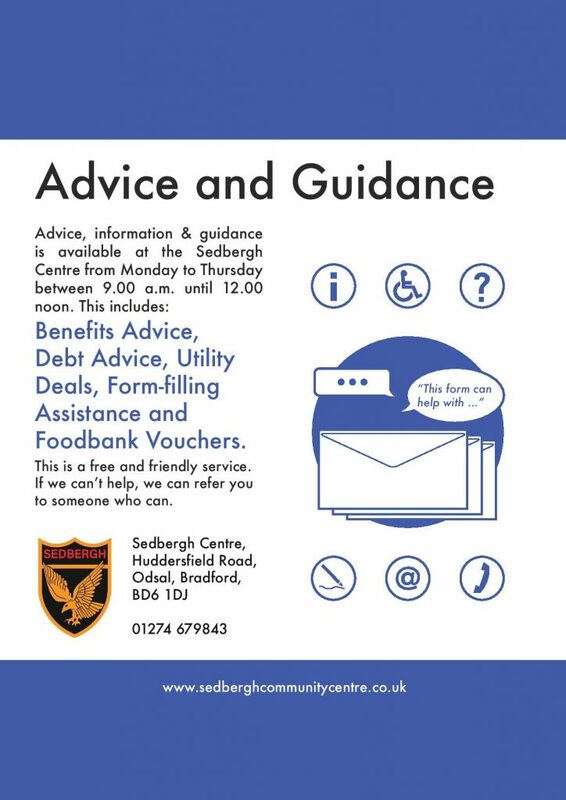 We are open to everyone and operate mostly on a drop-in basis, which means you don’t have to book in advance and can just turn up. 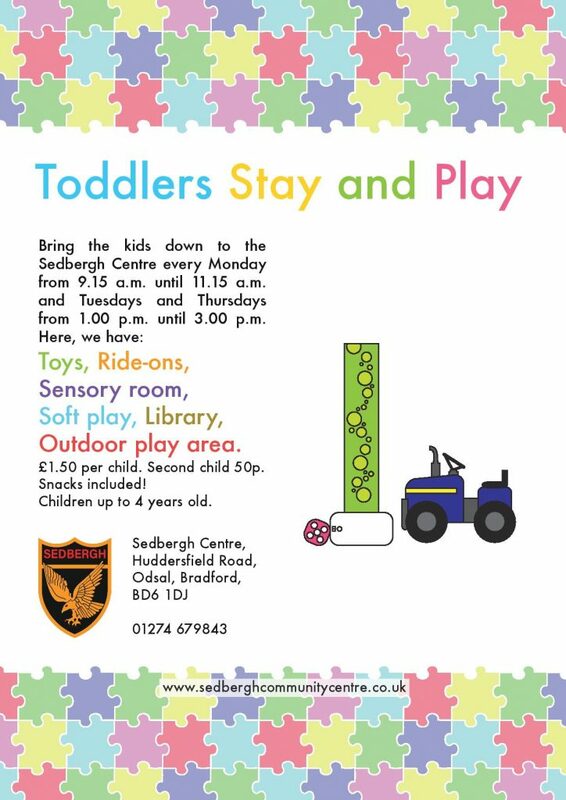 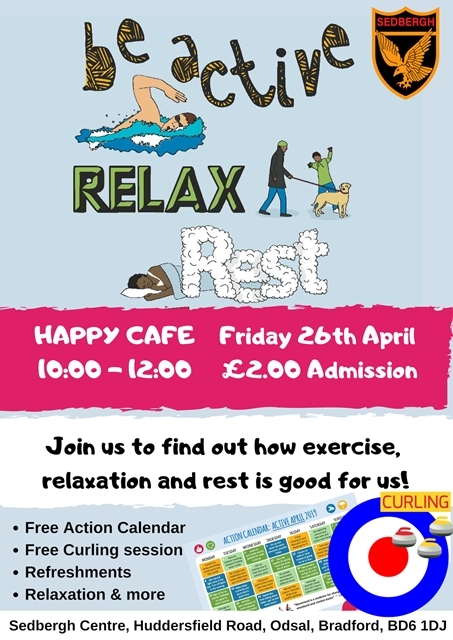 Please take a look at the variety of activities and resources we have on offer below or via the menu bar.